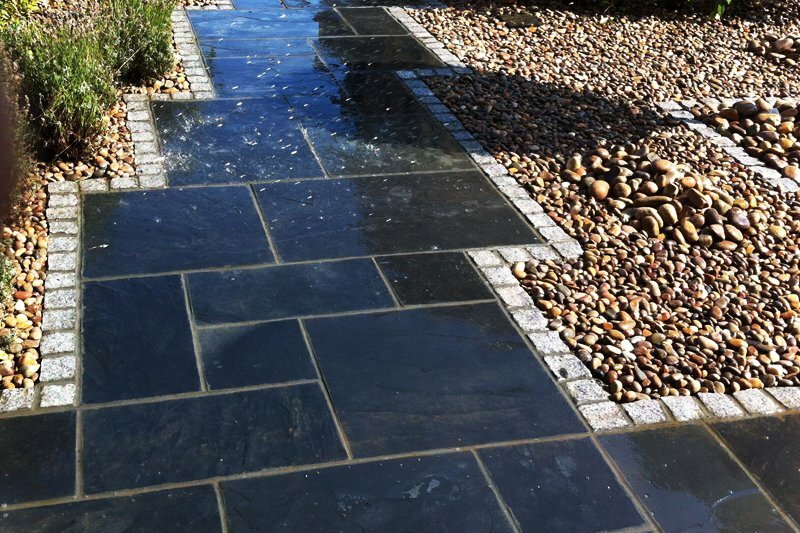 For all your hard and soft landscaping needs, JT Contractors can revive your property from new patios, hot tar & gravel, steps or walls to turfing, fencing and garden, design. 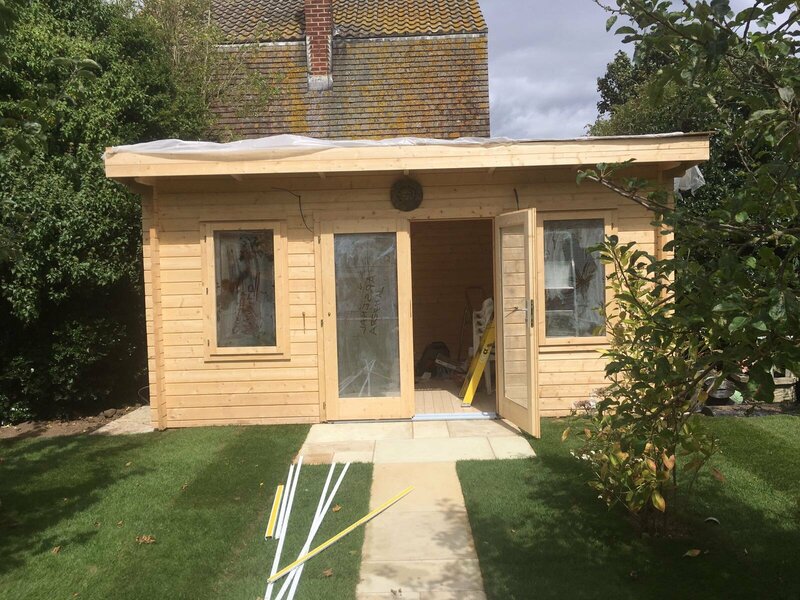 We are a family run business employing staff with years of experience and are happy to provide full design service or work to your specifications. We have all our own plant so there is no hiring machines to add to the price. We are happy to provide free estimates and advice and a seven day cooling off period if required. When work is completed the site will be left clean and tidy and your neighbours kept happy. Why not give us a call today and start adding value to your home by making those much needed improvements. 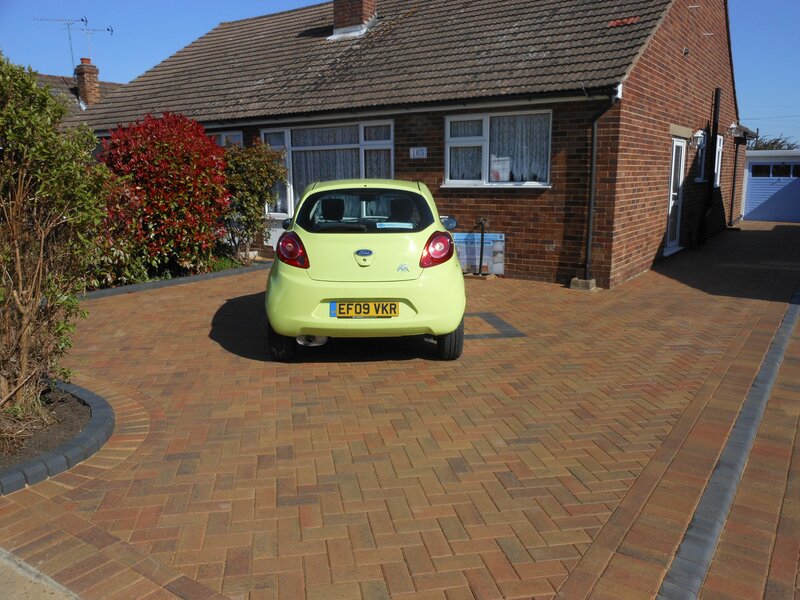 Blocked paved driveways have become one of the most popular home improvements in recent years. 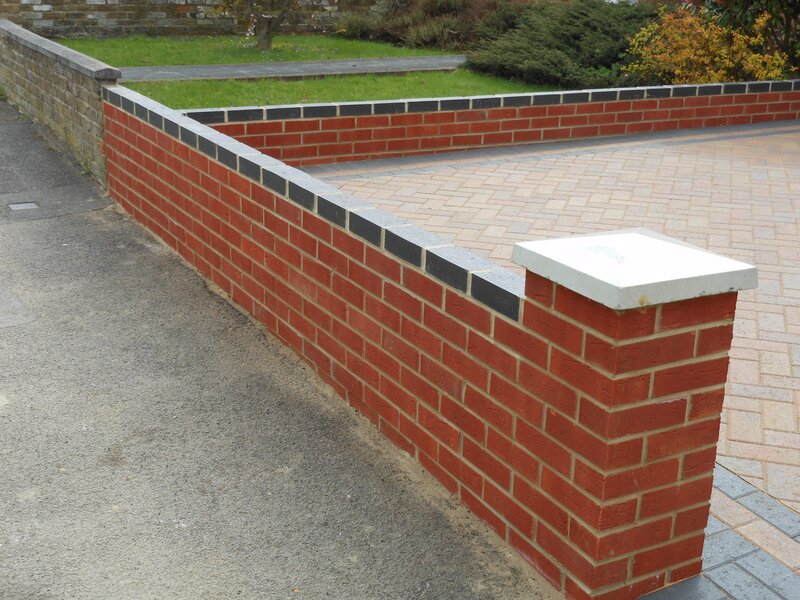 A well designed and correctly installed drive can improve the entrance to your home and add value to your property. With a vast choice of colours and styles to choose from your design possibilities are virtually limitless. 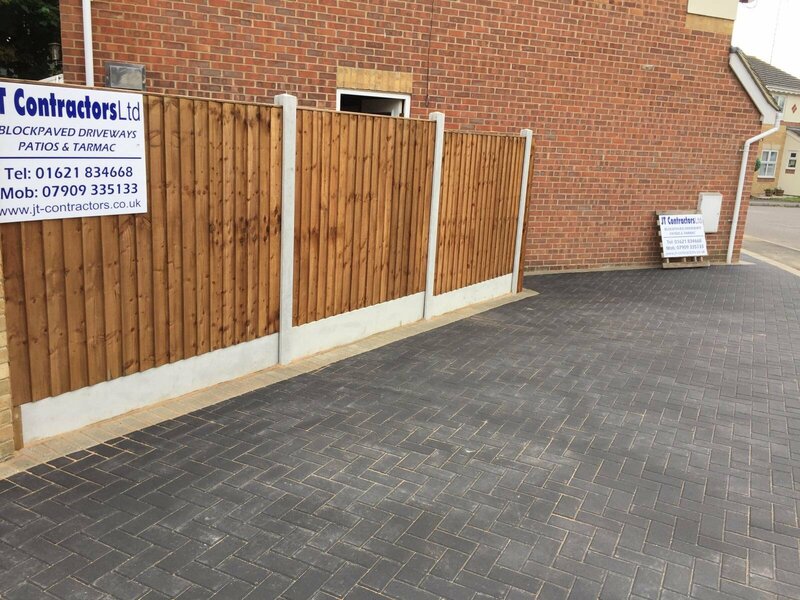 Only the best quality products are used and we are happy to recommend materials to suit your property or budget. 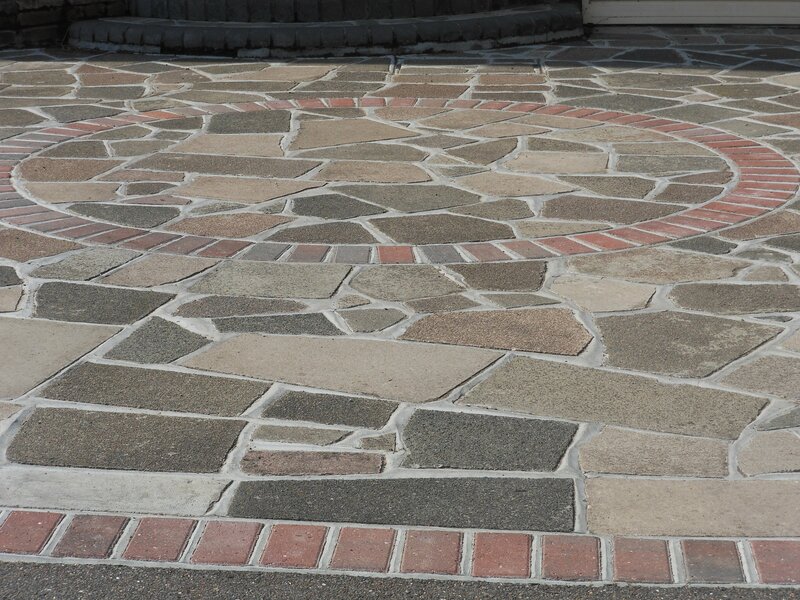 Driveways come in different shapes and sizes and the quality is not all the same. This is why our clients always have a 100% guarantee of top quality materials. We do not cut corners or compromise on our standards. 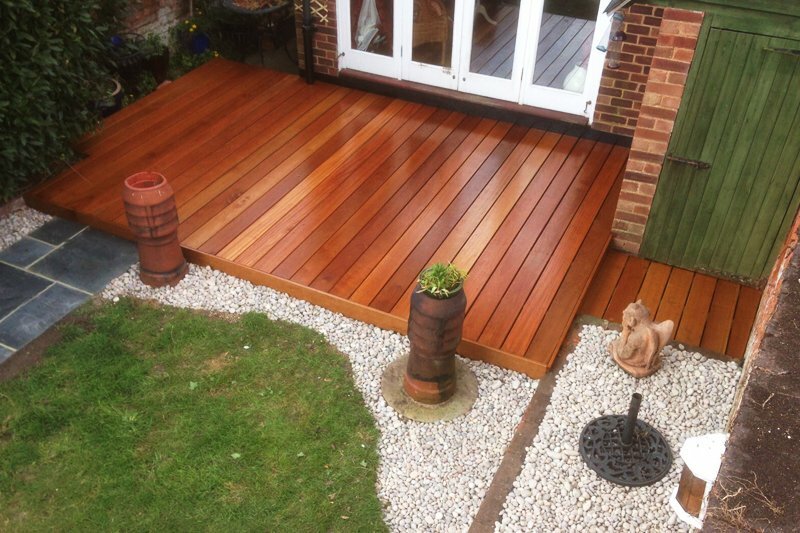 For many years, our team of experts has provided stunning patio design and installation services to clients from different walks of life all around the UK. We are well versed in creating unique outdoor living spaces that will bring joy to your family for years. A Family Run Business Established In 2004 With Over 40 Years Industry Experience. 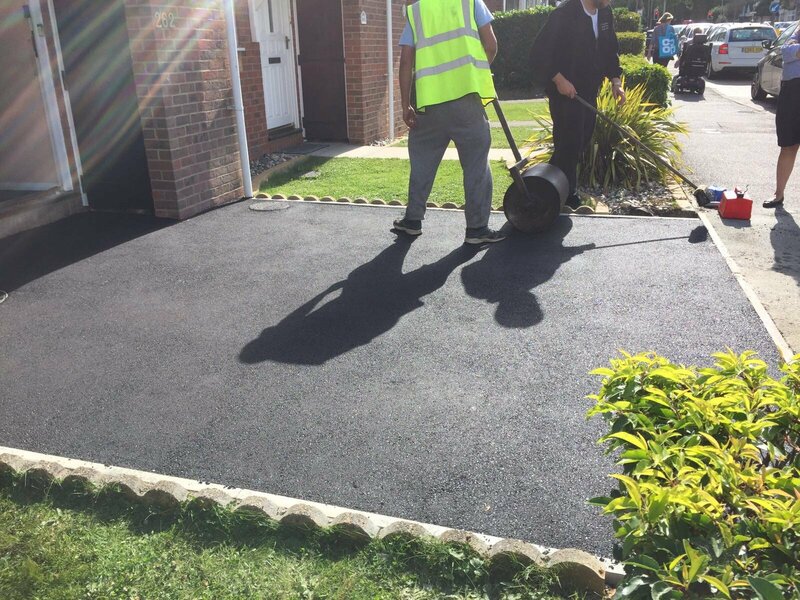 Our team of experts has experience providing a wide range of tarmacadam solutions in various industries. With numerous domestic and commercial clients, we have earned a reputation for delivering top range tarmac services. When you think of fencing or gates, either for homes, commercial or industrial properties, think of us. This is because we are the leading providers of fences of all kinds as well as premium gates to meet every need. 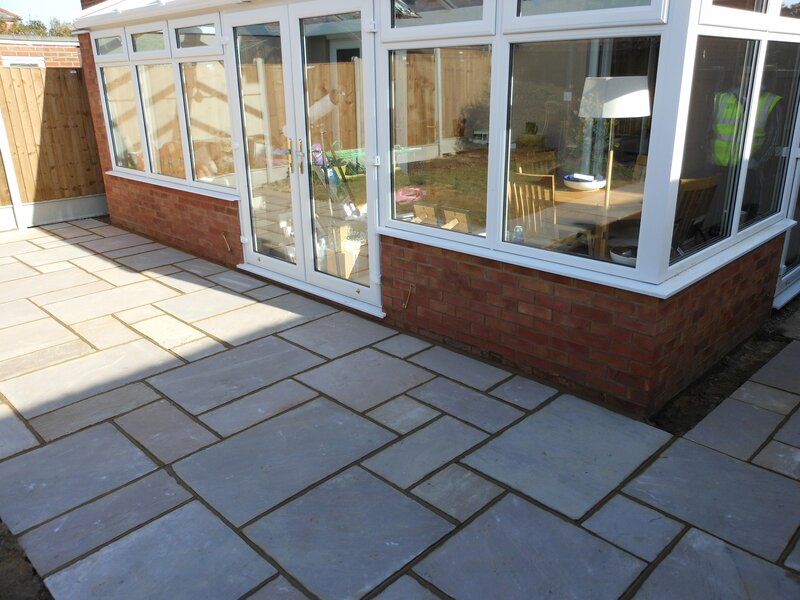 Popular for its strength and versatility, the Indian sandstone gives your pathway a natural feel that has a strong appeal. 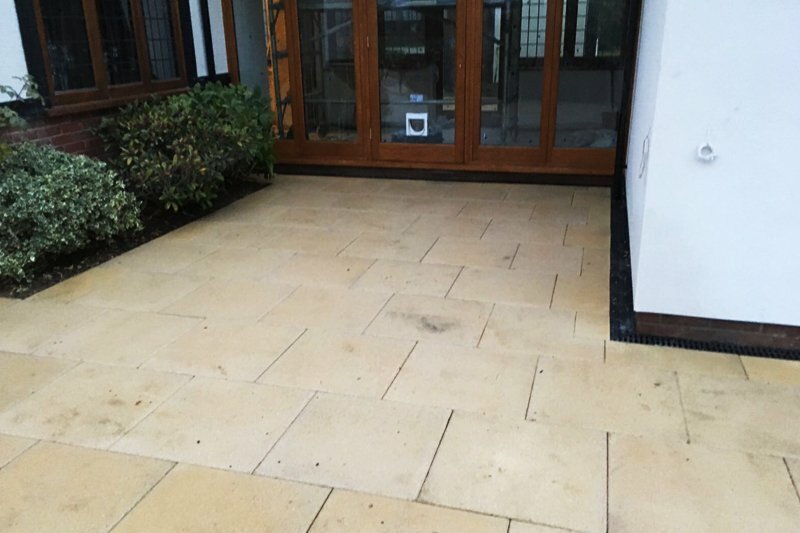 The fact that it is slip resistant as well means that more homeowners are turning to Indian Sandstone for their outdoor paving. Whether you are seeking to expand your living space or you are in need of professional renovations and refurbishment on your residential, domestic or industrial brick building, our highly skilled brickwork team has done all kinds of work on different property. 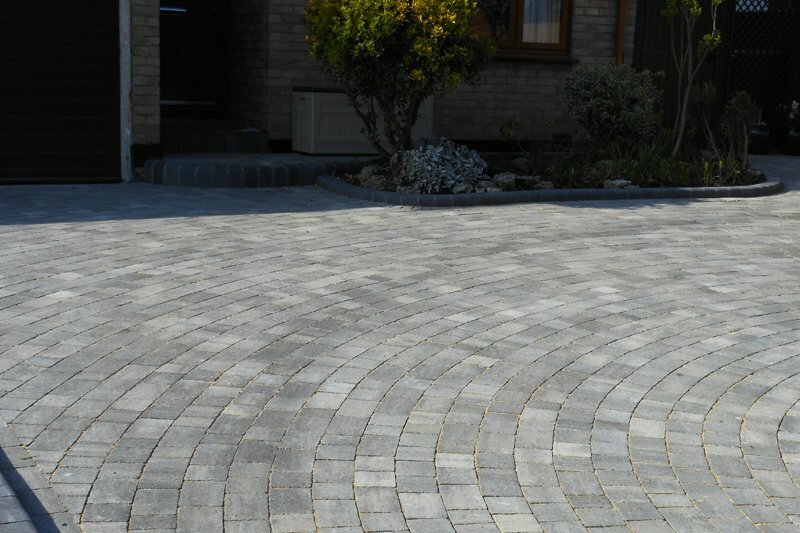 Block paving comes in two different materials; concrete and clay, which have distinctly different processes and methods of installation. This is why you need a team of block paving experts who know exactly what they are doing. When you make the choice to engage us for your project, you can be sure that you are getting a knowledgeable, skilled and experienced team that is committed to providing the best landscaping and garden design solutions for you. Just had a new patio and bbq area laid by James and his team at JT Contractors Ltd. Absolutely brilliant. James is a very talented, skillful and professional landscaper. Would recommend his work without hesitation. Very reliable and dedicated person with an eye for detail. 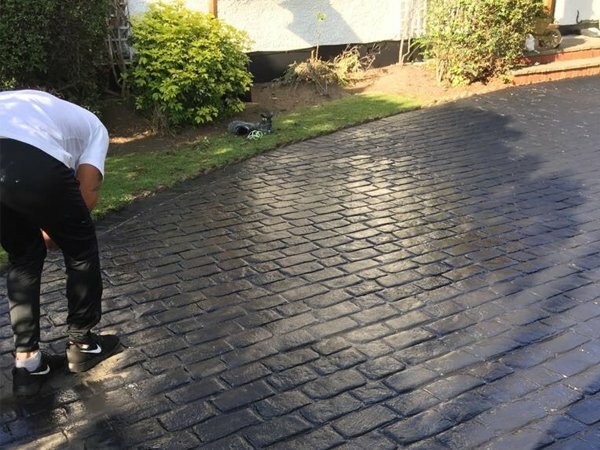 James and the lads did a fantastic job on our driveway, we are really pleased with the final result and would definitely recommend them. Whether you are replacing an existing conservatory roof or building from the ground up, get comfort 365 days a year with our solid conservatory roofs.